Elements either support one another, control or exhaust one another. 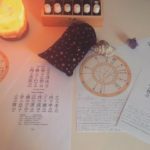 It’s how traditional medicine works and is used and it’s how Feng Shui uses the energy of the environment to create harmony and balance. Balance is what it’s all about. 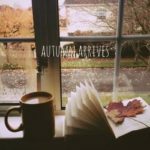 Just as when there is too much of one element present in an environment, this can happen during certain years and months in our lives where “themes” present themselves. 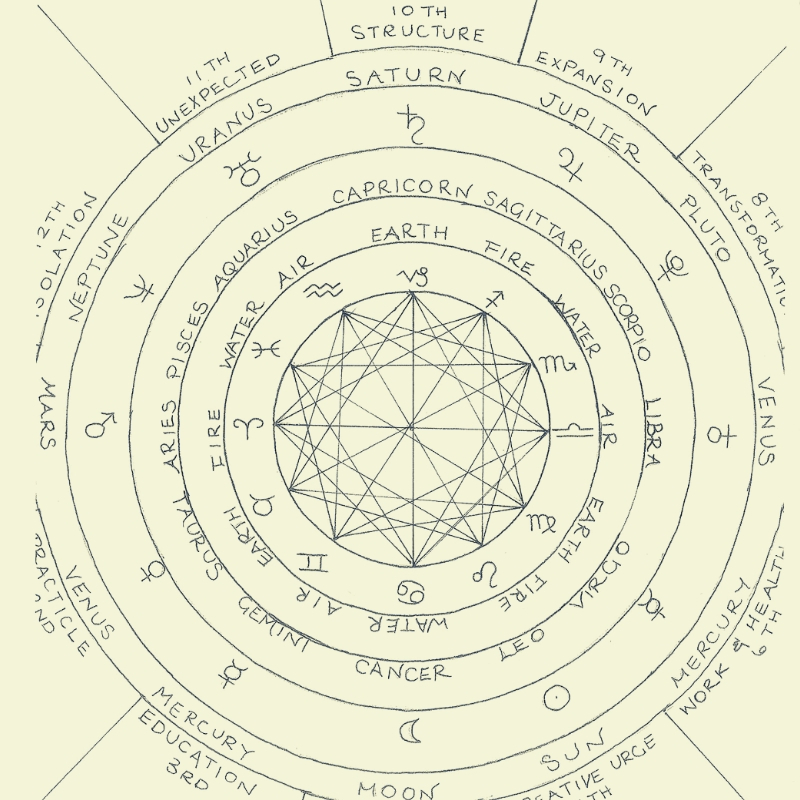 In Astrology it is the transits that reveal what elements are influencing our lives and what themes will be dominant. In Chinese Astrology, Pillars of Destiny are looked at to determine how best to maintain balance during times where certain elements can be overpowering, exhausting and imbalanced. So what does the Earth Dog bring? There are two characters (energies) present in each pillar of destiny. 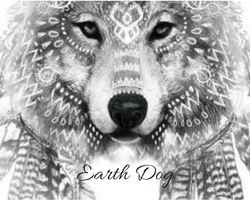 In the “Earth Dog” there is double earth element present. This means it is strong in 2018 when it officially begins on the Solar Chinese New Year on the 4th of February. Depending on what earth element represents to you personally (in your Chinese birth chart) this will play out in different areas / aspects of life. There are 5 aspects of life in the life cycle of the 5 elements. To earth people, metal element represents the creative aspect of life. Whatever earth “creates” as metal is the result of the deep mineralization and structural hardening of the earth. To earth, water is the “money” aspect of life that governs the result of what we create, like a fruit of our labour. Metal is the structure created within (by earth), therefore water is the natural result of having containment. Water would otherwise become mud, no longer water. To earth element people, wood element represents the area of life that relates to power. Wood is the roots that constrict earth. To earth, fire is the element of resources. Fire gives birth to earth in forming ashes. Fire is the “mother” of earth. Earth finds support in the fire element. This is just one elemental example of how the 5 aspects of life work and flow. So we can see, where there is imbalance of an element (too strong or too weak), the area of life it relates to in your personal chart, will be influenced in one way or another, favourable or potentially unfavourable if not balanced. This is where Astrology and Feng Shui come in. This is how they work, the same as Chinese Medicine, to bring harmony. So what if earth is a favourable element to you? The answer seem obvious. Enjoy it. Appreciate it and don’t take anything for granted! What if earth element is unfavourable in your chart? Meaning, you already have strong earth, and more earth (in the year of the Earth Dog) would tip the scales? This is where wisdom of the 5 elements is needed. Strong earth is balanced by metal and water elements. Metal and Water exhaust earth (weaken it). How do you use the elements in “real life” to balance this energetic influence of the stars in 2018? Well, everything in the universe falls into the category of one of the 5 elements. Colours, foods, months, objects, careers, modalities. Metal for example can be incorporated with Acupuncture and Dry Needling or certain foods. Chinese food energetics is wonderful at looking at what foods will bring one balance in this regard. Plant foods that have white flesh such as coli flower, zucchini, potatoes, rice (grains) and others, are a source of metal element in terms of food. Metal element governs the organ of the lungs and emotion of grief, so broccoli is also a great metal / lung food. These are just a few examples of how to bring balance through the elements. Certain herbs and plant essential oils also belong to certain elements. This is how such medicine works to either cool or warm the body to bring it back to balance. So where earth element is too strong, you will have prominent themes in your life in this area. Water Element: 2018 will represent your power, status, recognition, self discipline or if imbalanced, something that is “out of control”. Wood Element: 2018 will represent a time in which you will be highly productive, reaping what you sew, growing wealth / abundance and security. Fire Element: 2018 will represent a creative time for you where you transform and step out of any shadows you’re in. It’s a time you speak up and are heard (express yourself). Earth Element: 2018 is a time in which friendships grow and become key instruments. You will be supported by peers but may feel the need for space as well. Metal Element: 2018 is a supported year where you focus on your resources and energy. It’s a restful time where you build your reserves. It’s a time for you to learn and build upon your foundations.